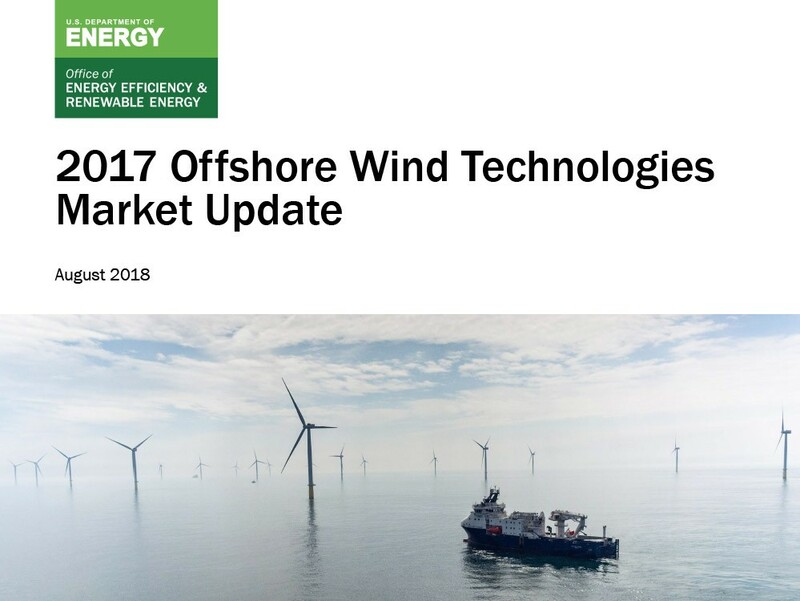 Find publications about wind energy market sectors, education and workforce development, economic development, siting, policy, wildlife, and other stakeholder engagement and outreach topics. Our database contains publications from the Energy Department, WINDExchange, national laboratories, universities, Regional Resource Centers, and non-profit and state agencies. 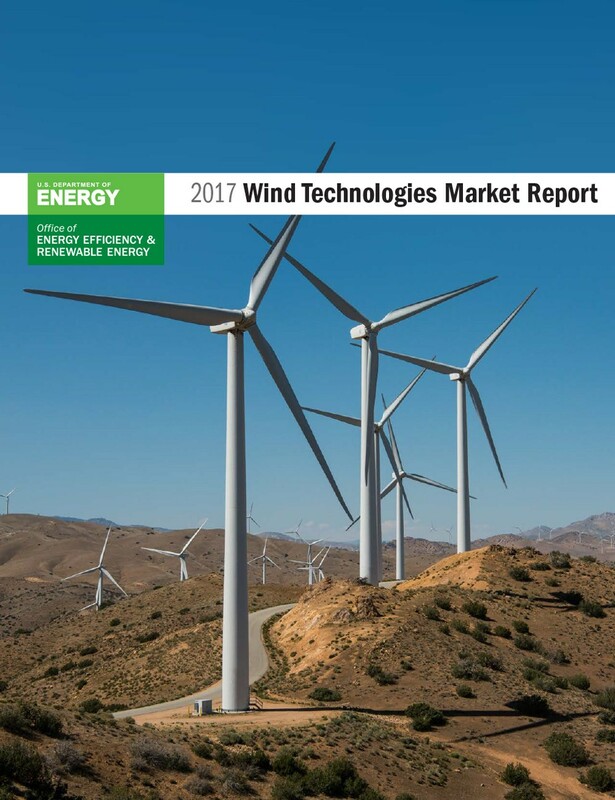 Find technical resources and publications on wind energy research from the Energy Department and its national laboratories and facilities at the Wind Technology Resource Center. In addition, the National Renewable Energy Laboratory maintains a publications database. 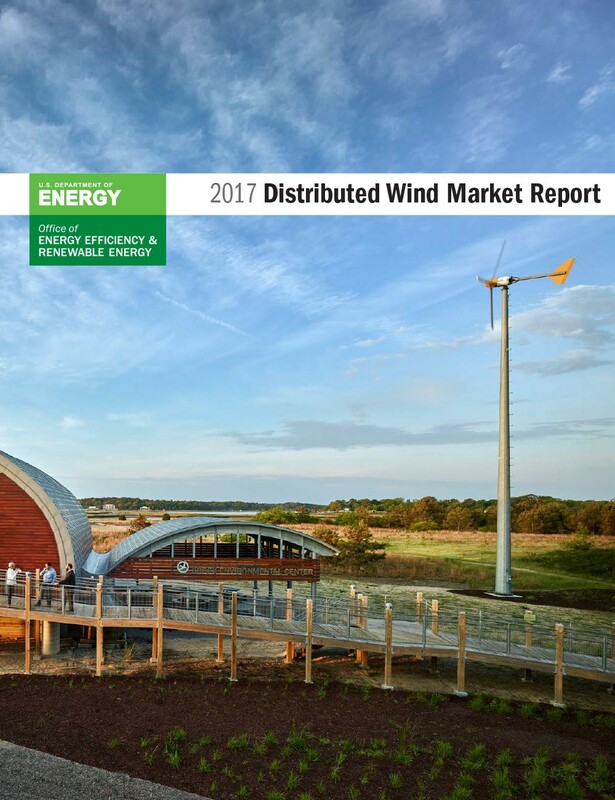 WINDExchange has developed slideshows that quickly convey wind energy facts and can easily be shared with other interested stakeholders. PowerPoint files of each slideshow are also available.